HB181, which rewrites the 2009 texting while driving law and its 2013 revision, was sent to conference before the General Assembly ended and did not become law. It is unclear if it will be considered during the special session the governor intends to call. If passed, the bill currently makes any use of a cellphone that “substantially diverts the driver’s attention from the operation of the motor vehicle” a distracted driving violation. 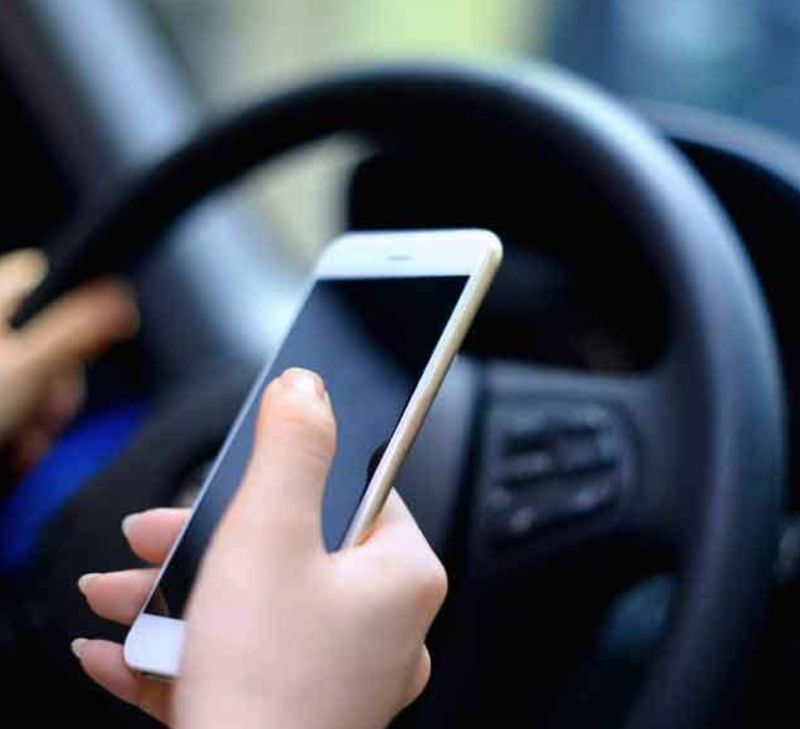 HB181 proposed making such distracted driving a primary motoring offense (a driver can be stopped solely for the offense) with fines of up to $500. The proposed law is not as strict as those in Maryland, Delaware, and West Virginia, which are “hands free” states where drivers can be fined simply for holding a phone. The new law was prepared in response to the increase in motorist, pedestrian, and cyclist fatalities over the past two years, which is generally considered to be due to the increase in distracted driving. The new bill will give exemptions for police officers and emergency personnel who are using phones while driving. Also, drivers who are, “lawfully stopped or parked,” while using a phone will not be penalized.